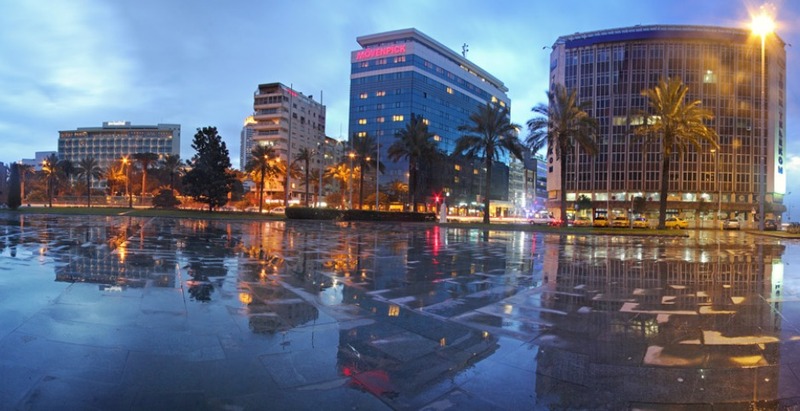 You will be picked up from your Izmir hotel, Izmir port or Izmir airport. We start your tour by driving to the top of Mount Pagus, where we will visit Kadifekale, and ancient fortress built by Alexander the Great. From your vantage point above the Izmir city centre, you will be able to enjoy the panoramic view of the city and the bay of Izmir. We then head back down into the city where we will visit the museums of Archaeology and Ethnography and the famous Ottoman Clock Tower. We finish our tour with a visit to the bazaar area where you will be amazed by its size and charmed by the small narrow streets and alleyways. At the end of the tour you wil be dropped back to your hotel, Izmir port of Izmir airport. Where will you start your tour? Where will you finish your tour?